The Interactive Advertising Bureau (IAB) is on the hunt for a new CEO following the immediate departure of Vijay Solanki. The association has appointed its director of research, Gai Le Roy, as interim CEO following Solanki’s departure two years after taking up the position in Australia. 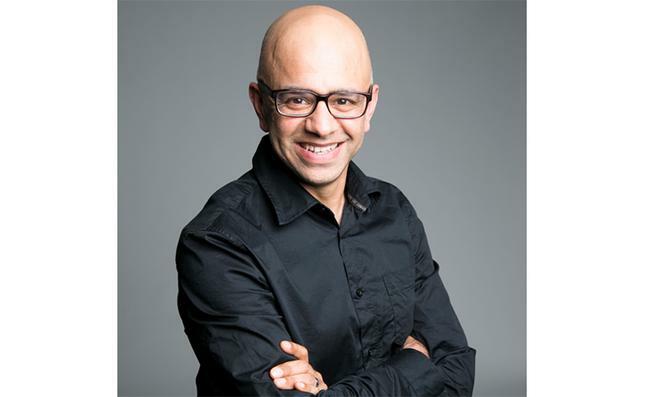 Solanki was previously South Cross Austereo’s chief digital officer and has a marketing, digital and media career spanning more than 20 years, working across brands such as Philips, Unilever, BP and Shazam. In a statement, IAB Australia chair, Cameron King, highlighted Solanki’s efforts to engage the digital media industry during his tenure. The board is now working through a process to select the next CEO. Speaking on his departure, meanwhile, Solanki noted growth across councils, membership and output as milestones achieved during the last two years. “We’ve driven important initiatives together that have made a difference to the industry. I’m grateful to the IAB team, our members and to the board, but it’s time for a change and I’m looking forward to the next challenge,” he said. Le Roy is currently director of research IAB, her second go at the job after holding the position between November 2012 and May 2015.